The LTAR is collecting Teal’s Market receipts. The receipts can be from any Teal’s store (SD, ND, MN), Teal’s will donate 1% of your purchase total (minus some items that don’t qualify) to the Lake Traverse Animal Rezcue. We would appreciate if you could save your teals receipts for the rescue. You can mail them to LTAR, Box 374, Sisseton, SD. Thanks for your support! 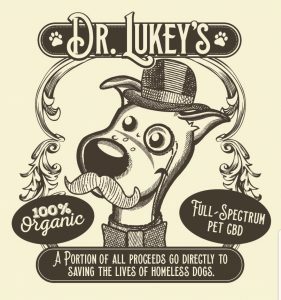 Use the link above to purchase full spectrum, organic CBD Oil from Dr Lukey’s. Use the code LTAR during checkout, and the Lake Traverse Animal Rezcue will receive a $5 donation for each bottle! 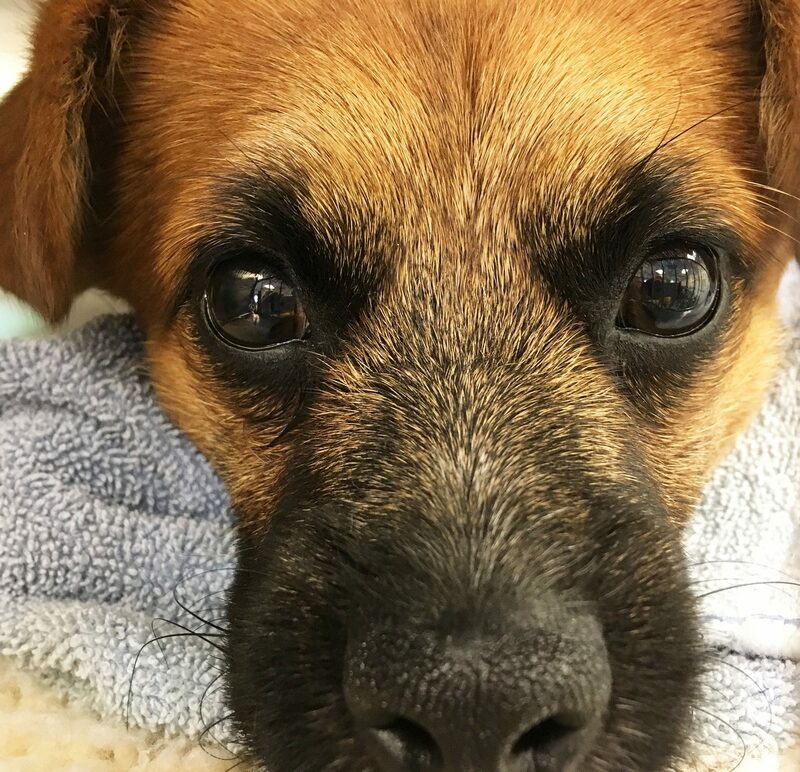 This CBD oil can be used by people, or for pets! Purchase items from Dog Park Publishing! Dog Park Publishing sells all kinds of cool items, including calendars, people clothing, dog clothing, dog toys, magnets, and much more! Check it out! Use this link to purchase from Dog Park Publishing, and they will donate 10% of your purchase price to LTAR! Do you purchase items online through Amazon? Just change the url to smile.amazon.com and designate the Lake Traverse Animal Rezcue as your charity of choice, and LTAR will get .5% of your purchase. 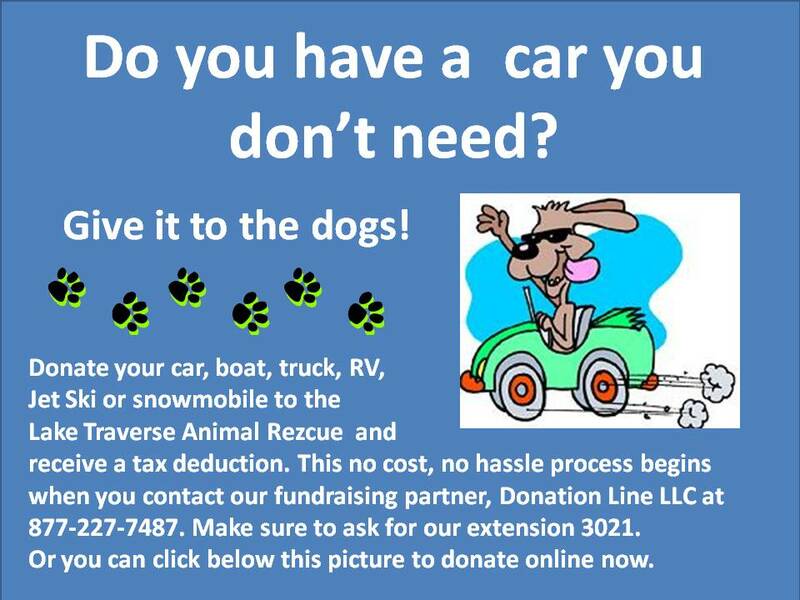 Click here to DONATE a vehicle now! Buy something for you, LTAR gets a portion! 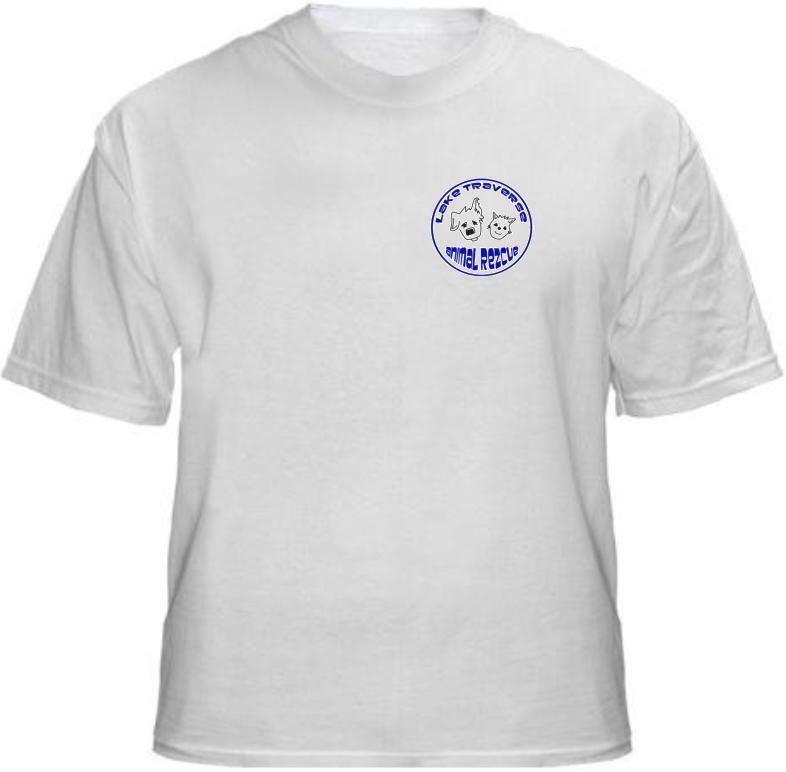 Get your very own LTAR T-shirt! 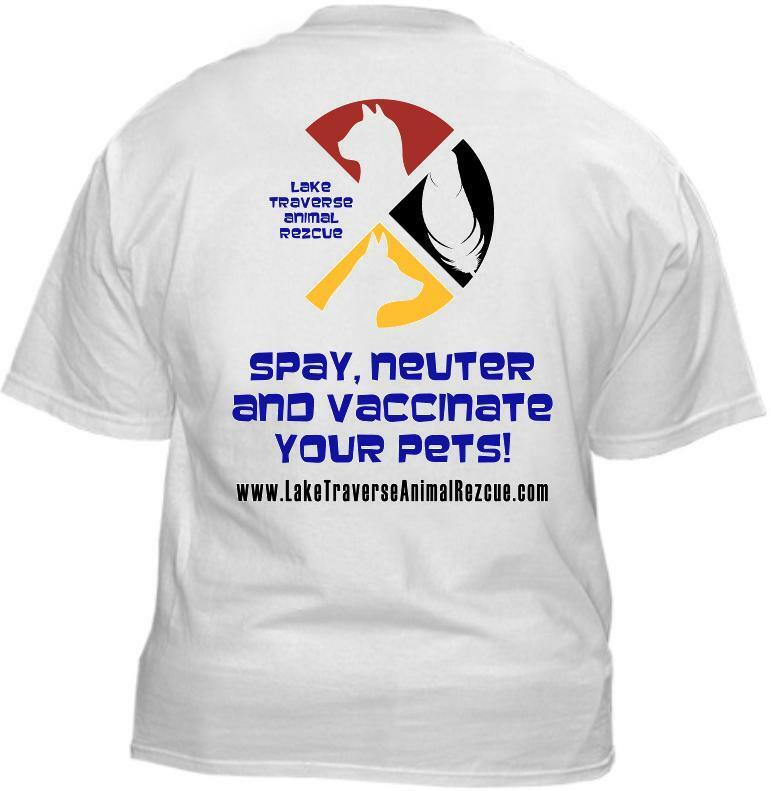 Click on the Link to buy an LTAR t-shirt, or any of the other designs shown on this page, and LTAR will receive $5 per shirt from Rescued Is My Breed! Make a purchase at Dichroic Glass By Laurie K. and mention Lake Traverse Animal Rezcue. LTAR will receive 20% of the proceeds from the sale. Get treats, toys and food for your dog, and help LTAR earn money at the same time! Purchase a BarkBox subscription and use coupon code LTARBBX1 and you will get a 10% discount, and LTAR will get $15! What a deal! Visit BarkBox to place your order! Do your pets eat Natural Balance food? If so, please save your receipts and UPC codes! Between me and one of our great fans, we’ve collected just over 30 of them so far. We need a total of 50 in order to mail them in for charity rebates.. We hit the 50+ mark once before, and got around $125 from Natural Balance. You’re buying food anyways, so you can help for the cost of a stamp! We’re running this fundraiser out of the Twin Cities, so please mail receipts with matching UPC codes from cat or dog food packages (treats don’t count) to: Lake Traverse Animal Rezcue 6520 108th Trail N Brooklyn Park, MN 55445. Make a difference for animals without spending a dime! Visit goodsearch.com, and “Select a cause”, type in Lake Traverse Animal Rezcue and confirm your selection. Use this site as your web search engine, and LTAR will get one cent every time you do a search. You can also play games, watch commercials, take surveys and if you want to spend money, you can shop! And, yes….every penny counts! At the time this note was created, we were at about $130 raised!